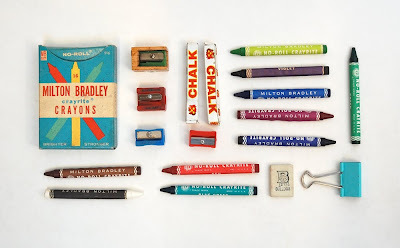 Vintage school supplies (part of larger collection). I am 59, nearly. Recently cleaning out my Aunt's house I found my 1st grade crayons, Crayola brand. They are 54 years old and are just as I remember them, hardly used. I was so happy I cried. Seeing this helped me remember it and smile again. 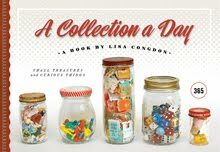 I so love this collection -- and I got a kick out of the comment above. Love it! My etch-a-sketch circa 1969 would fit right in! ahaha those are very unique collections. Kind of hard to find these days. nice post, i like your resep kue lebaran sederhana article.